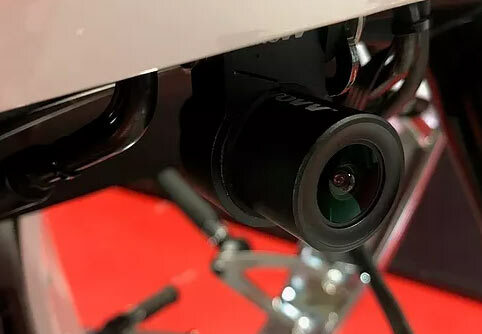 The K2 is a Front & Rear FULL HD camera system for your Motorcycle that works just like a Dashcam…. Supports up to a 256gb Micro SD Card for a MASSIVE 19 Hours of Full HD recording. 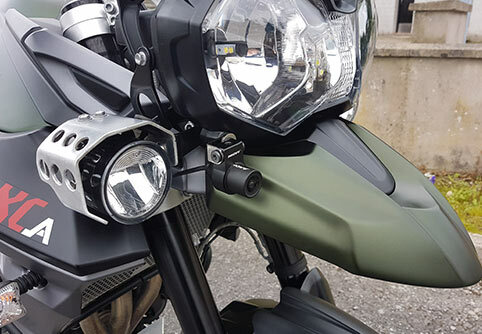 The INNOVV K2 dual camera system is a permanently fitted recording solution designed specifically for motorcycles. ​It’s straight-forward to fit and is engineered to be robust, totally weatherproof and reliable. 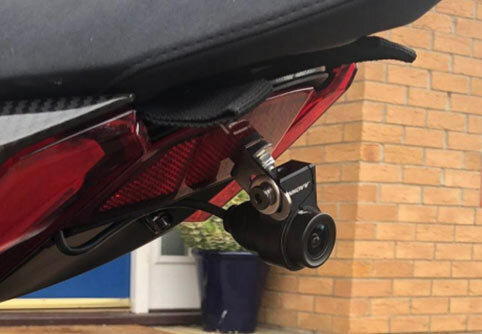 The INNOVV K2 recordings contain your location and speed using the built-in GPS. You can use the map on the mobile App to explore your routes, terrain, track your rides and even share with your friends. The GPS can easily be turned off via the App.